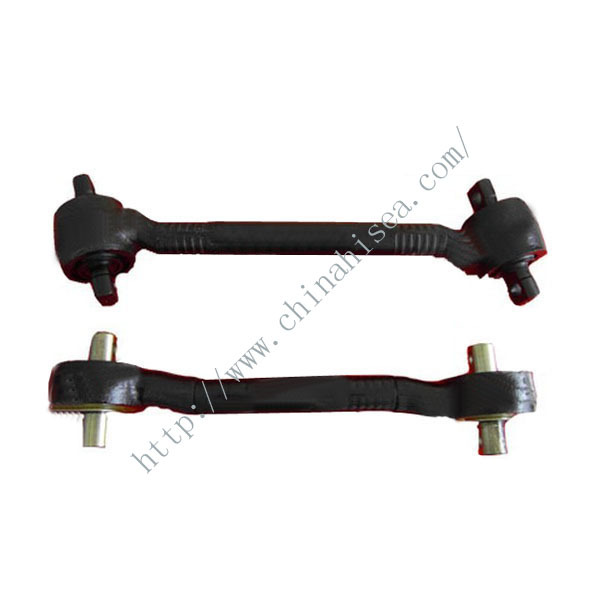 Auto parts thrust rod; Automobile thrust rod; Vehicle thrust rod. 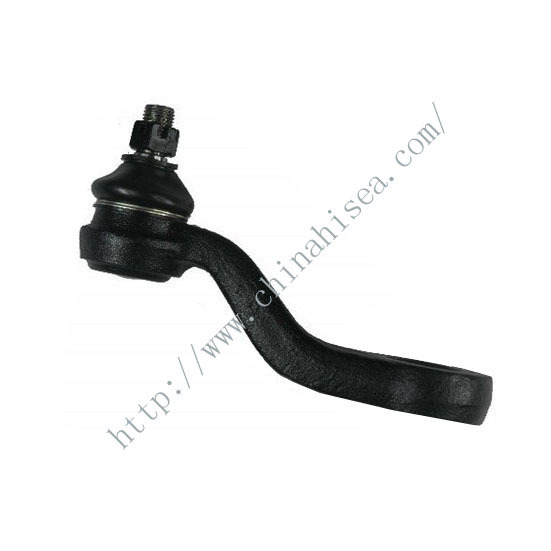 Thrust rod used in auto suspension system, it is one of the forging parts we provide. 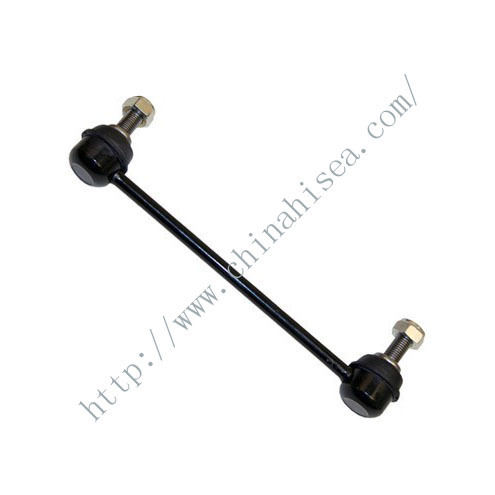 We provide many kinds of thrust rod, for different vehicles. 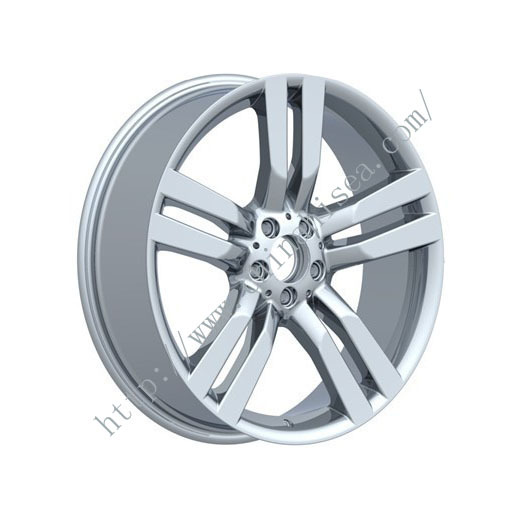 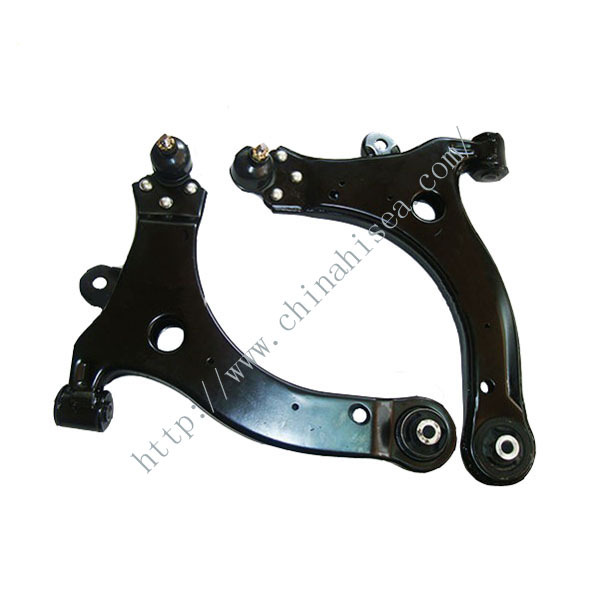 It is with high quality and best price, moreover, have rewarded widely prise from our customers. 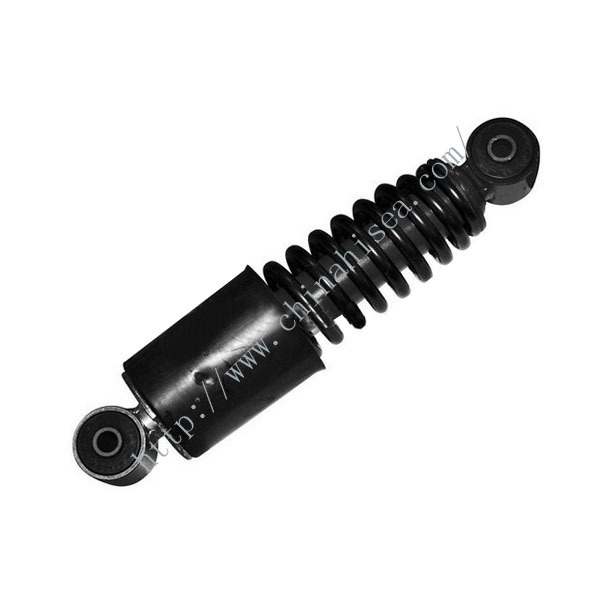 This thrust rod suit for 457 double axle truck, Steyr, Howo and many other trucks. 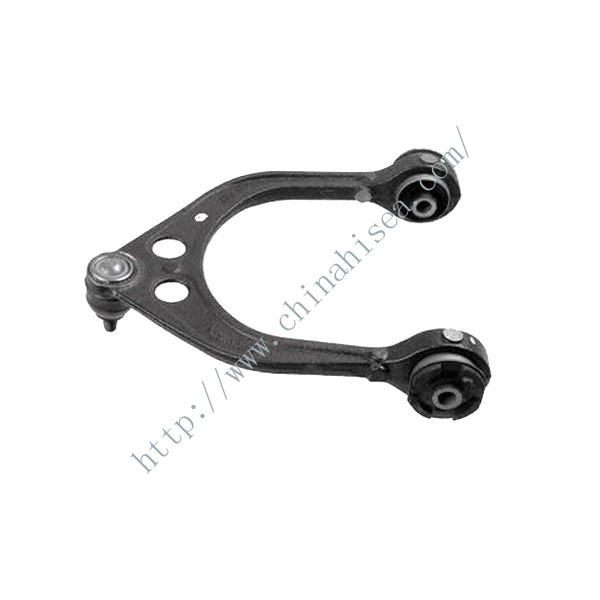 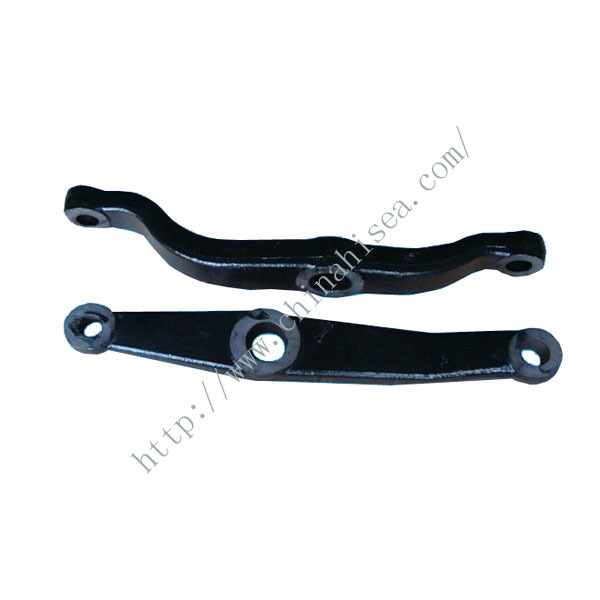 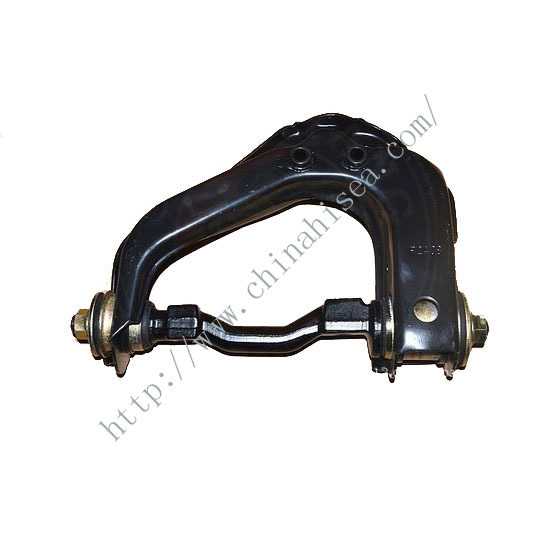 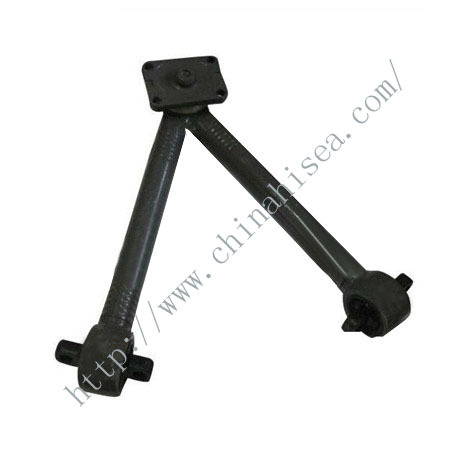 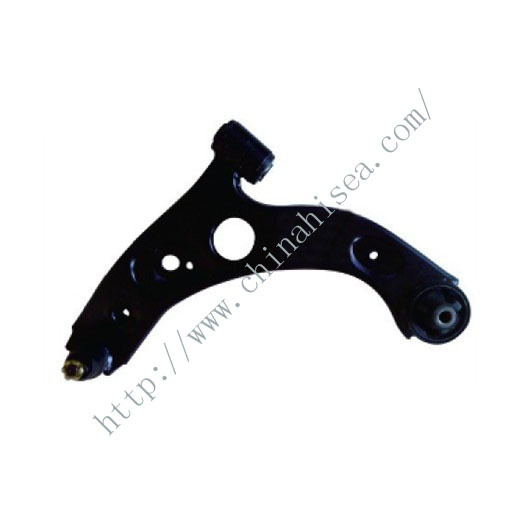 Related products for "Forged Thrust Rod For HOWO Truck "